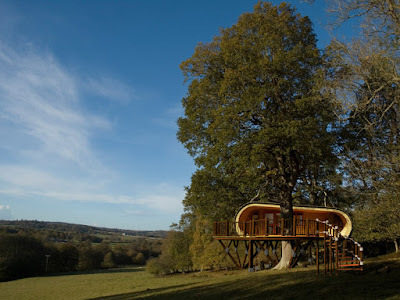 Sussex-based Blue Forest are best known for their treehouses but while their lovely new eco-PERCH design can be tree-centred (see bottom photo), it can also be used as a standalone garden office with rather luxurious interior. 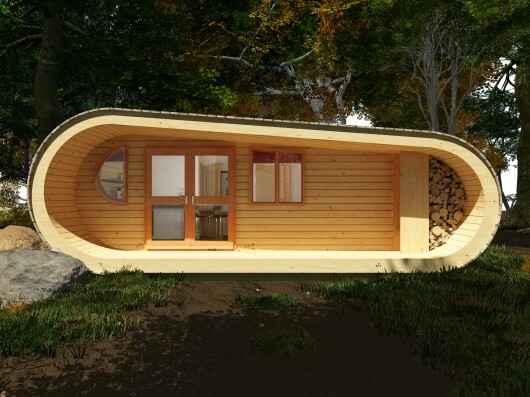 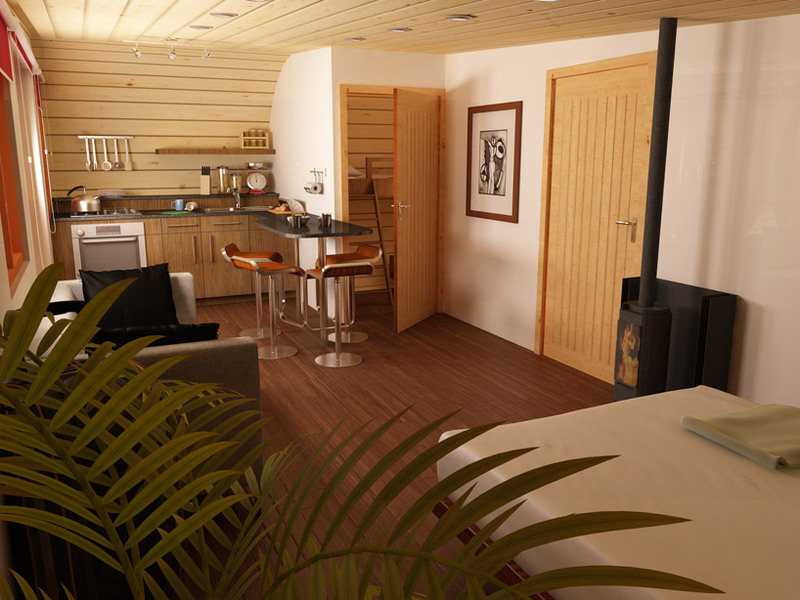 It measures around 6m by 8m and features a kitchen/dining/living area plus bedroom and comes with various off-grid/renewable energy possibilities e.g. photovoltaic solar energy, composting lavatory, rainwater harvesting system.